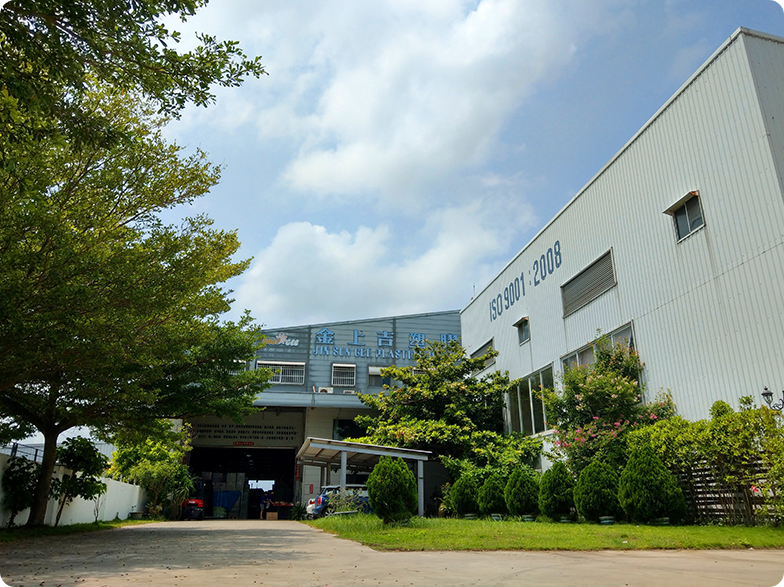 Jin Sun Gee Plastics Co., Ltd. was founded as the predecessor of Sun Gee Industrial Company. 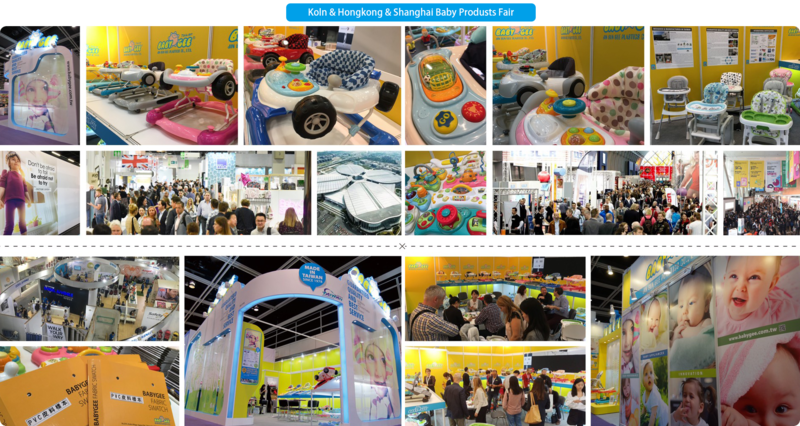 In 1994, Sun Gee Industrial Company was officially renamed as Jin Sun Gee Plastics Co., Ltd. Based on abundant experiences, Jin Sun Gee successfully developed the first 2-in-1 baby walker with the rocker function in the same year, We bring over 20 years of experience on developing baby products to be lead of the industry. 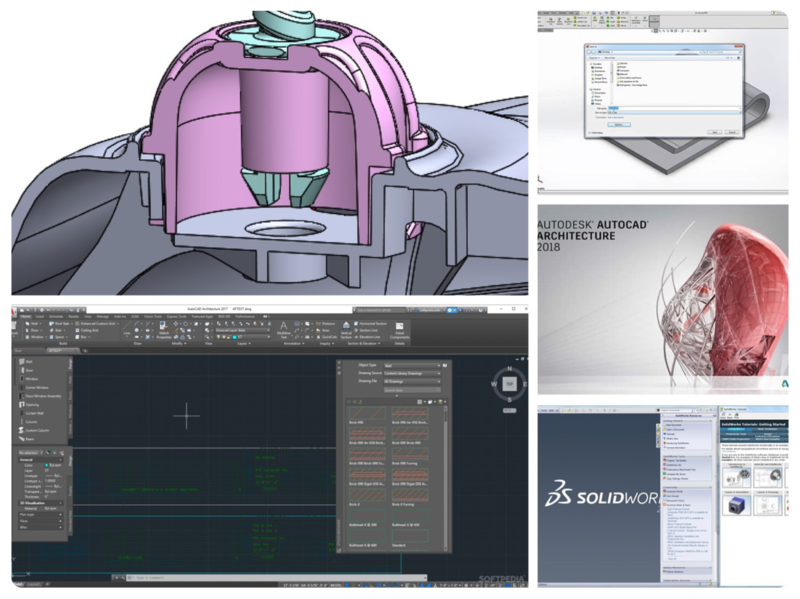 With its own R&D team, Jin Sun Gee is devoted to designing and developing each product category. Aiming at customers’ demands and local market attribute, we offer more feasibilities of product development and production. Through mass procurement of components, production cost control, excellent design ability and systematic process of production monitoring, our customers’ products are endued with extreme competition advantages of the quality, pricing, and delivery, to create better profits and lucrative business opportunities for our customers. Coping with the international regulations, including but not limited to EN1273, EN71-1, EN71-2, EN71-3, EN14988, ASTM F977, ASTM F404, GB14749,etc, Jin Sun Gee built a reliable in-house lab. 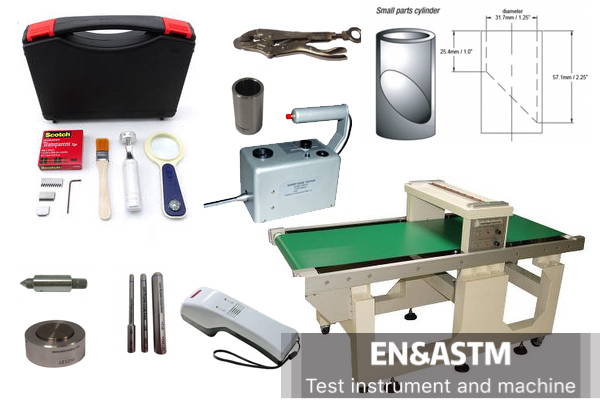 It’s equipped with the required testing devices and instruments correspondent with relevant rules, such as Color Assessment Cabinet, Drop Test Platform, Dynamic Testing Machine, Static Testing Machine, Tip Over Test Platform, Pressure Testing Device, Needle Detector, Automatic Weighing Machine, etc. 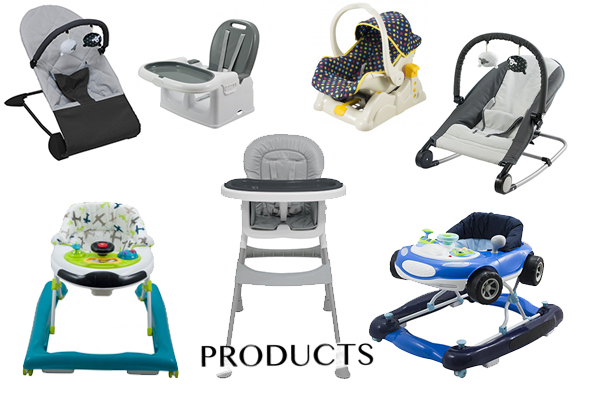 With the comprehensive equipments, all our baby products are checked at every level and ensured the quality meet the international safety regulations. Our products have been passing the Korea Certification and sequent tests required by Korean customers one after another since June 2017. The quality of our products has successfully gained our Korean customers’ approval and recognition. Currently, Jin Sun Gee has 18 injection molding machines. 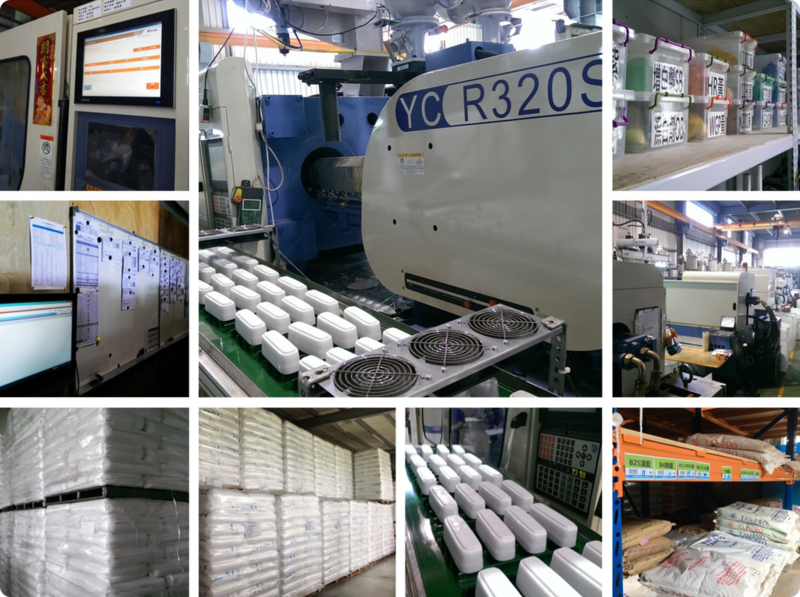 With an aim to upgrade the plastic injection molding quality, dual color injection molding machines, controllable robotic arms, and data collectors were purchased, to rigidly monitor the production availability of machines. Jin Sun Gee attaches great value and importance to quality and product safety, and persists in the faith of Three-Noes Policy, Do not accept, manufacture and transfer the NC products. 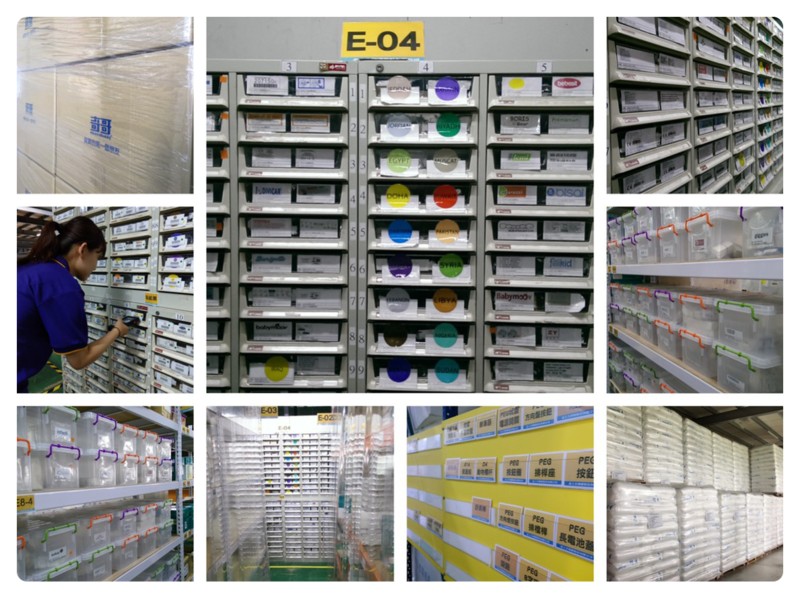 Each lot of incoming raw materials is rigidly checked at every level by our QA Department in the first place, and put into production only when it meets the quality specifications. 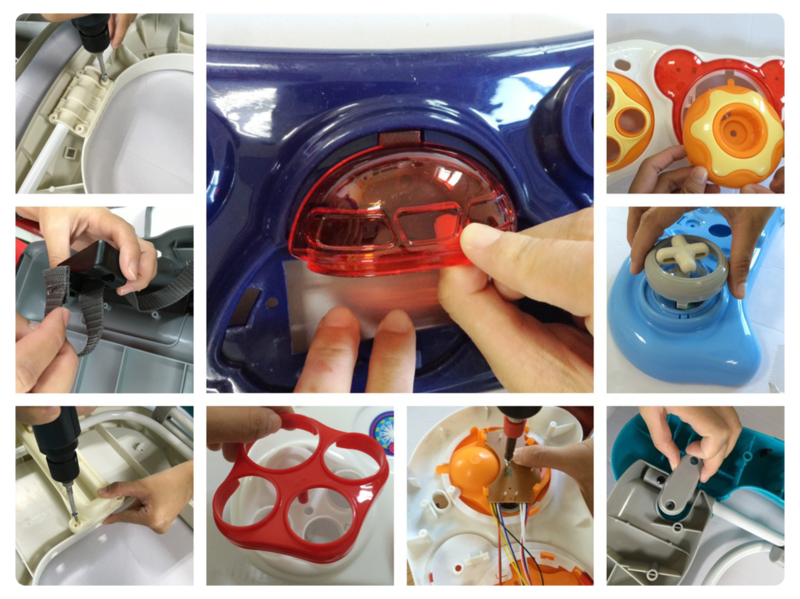 From plastic molding to assembly process, process audit is implemented to assure the quality of semi-finished products. Last, finished products will be proceeding with final inspection and relevant tests. Shipments will be launched after the quality is ensured that no nonconformities shall arise. Our in-house operators will be having the internal training in advance. Following up the standard SOP workflow, all the operators have the cognition about the product quality to a certain extent. 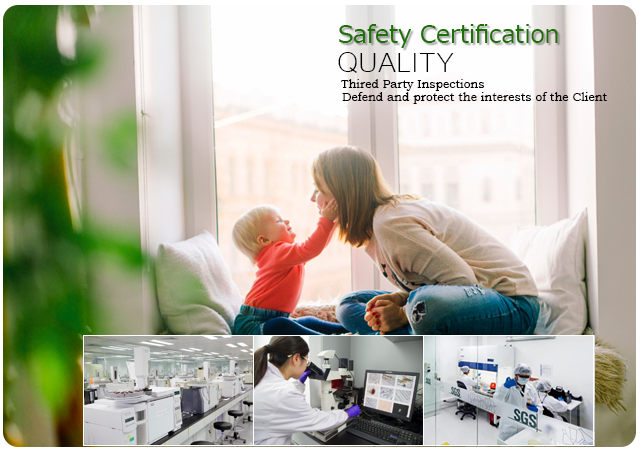 Any defective product discovered during the assembly process will be reported immediately, to keep a close eye on the quality check and control. We devote our particular care to synchronize the progress in quality, speed, and efficiency. To have more competitiveness, we keep down the cost and expenses by reducing the waste. Jin Sun Gee spares no efforts to carry out the 5S workplace organization method. Since the first day employed, our employees have been trained and educated to follow up the 5S principles of Sorting, Setting, Sweeping, Sustaining and Self-discipline. We regard it as the basic and essential job to do. Every area in our factory is in order by means of indications of the respective areas, Three Definite Management, and clear labels on the objectives. We reduce the waste of cost to create a workplace of high-efficiency, improve equipment operation rate and product quality to strengthen the competitiveness, and enhance the operation security and the working quality and efficiency. Jin Sun Gee applies massive advanced system to marketing & sales, manufacturing, management, and communication. 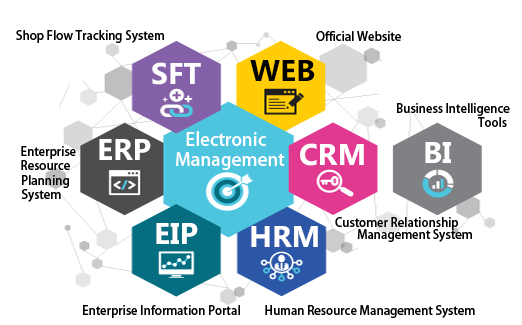 This not only improves productivity, but also strengthens the quality and effectively integrates all the partial information systems. All important information can be delivered to all the respective departments in time, in order to promptly respond to customers’ needs and offer the required services. Jin Sun Gee exhibits in the global fairs every year to increase the visibility of its product quality and R&D techniques in the marketplace. Jin Sun Gee displays its latest products in the well-known cities every year, so as to develop the brand new application and marketability.